Martin de Porres was born in Lima, Peru on December 9, 1579, the illegitimate son of a Spanish gentlemen and a freed slave from Panama of African or possibly Native American descent. Martin’s father left the family to scrape by in extreme poverty. After two years of primary school, Martin was placed with a barber/surgeon to apprentice in cutting hair and practicing the medical arts. Martin was subjected to a great deal of ridicule for being of mixed race. By Peruvian law, the descendants of Africans or Indians were not allowed to become full members of religious orders. Martin, who spent long hours in prayer, asked the Dominicans of Holy Rosary Priory in Lima to accept him as a volunteer. Martin performed the most menial tasks in the monastery. In return, he was allowed to wear the habit and live within the religious community. When Martin was 15, he asked for admission to the Dominican Convent of the Rosary in Lima, where he was received as a servant boy, and eventually a church officer in charge of distributing money to the deserving poor. Meanwhile, Martin practiced his old trades of barbering and healing in the monastery and worked in the kitchen and did laundry and cleaned. After eight years Martin was allowed to take vows as a member of the Third Order of Saint Dominic by a prior who decided to disregard the laws restricting Martin based on race. However, not all of the monastics were as open-minded as their prior; they called Martin horrible names and mocked him for being illegitimate and descended from slaves. Martin became a Dominican lay brother in 1603 at age 24. Ten years later, Martin was assigned to the infirmary, where he would remain until his death. 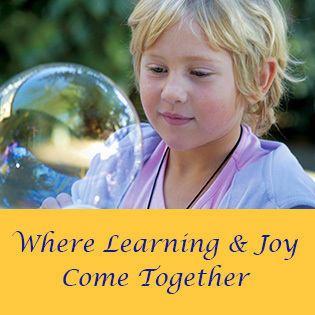 Martin became known for his compassionate care of the sick, even the most difficult cases. He was respected for his unconditional care of all people regardless of race or wealth. He cared for everyone, from the Spanish nobility to African slaves. Martin didn’t care if a patient was diseased or dirty; he welcomed them all as God’s children. It is said that Martin had extraordinary gifts, including aerial flights, bilocation, instant cures, miraculous knowledge, spiritual knowledge, and an highly intuitive relationship with animals. He founded an orphanage for abandoned children and slaves and was known to raise dowries for impoverished young girls in record time. During an epidemic in Lima, many of the friars became very ill. Locked away in a distant section of the convent, they were kept separate from the other monks; however, Martin passed through the locked doors to care for the sick and was disciplined for not following the rules of the Convent. He replied, “Forgive my error, and please instruct me, for I did not know that the precept of obedience took precedence over that of charity.” Whereupon his superiors granted him liberty to follow his merciful heart. Martin was great friends with St. Juan Macías, a fellow Dominican lay brother, and St. Rose of Lima, a lay Dominican. Martin passed away on November 3, 1639. By the time he died, he was widely known and loved. The stories of his miracles, in medicine and in caring for the sick, spread widely. Twenty-five years after his death, his body was exhumed and found to be intact, exhaling a wonderful fragrance. 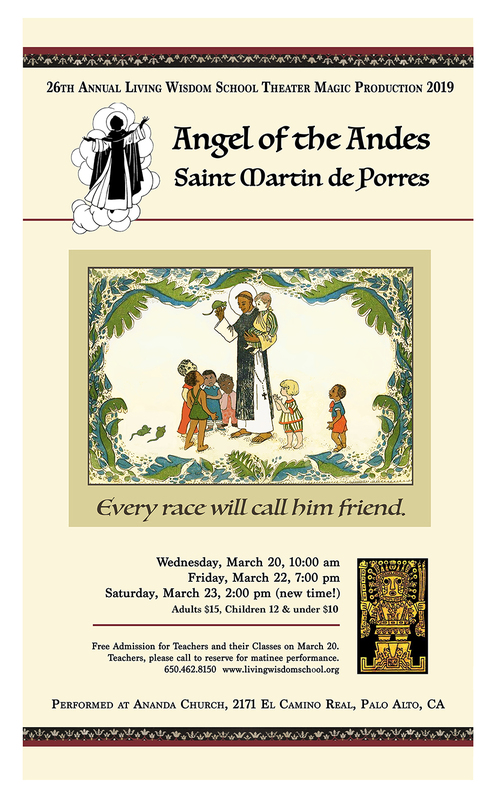 St. Martin de Porres was beatified by Pope Gregory XVI on October 29, 1837 and canonized by Pope John XXIII on May 6, 1962. Martin de Porres has become the patron saint of people of mixed race as well as innkeepers, barbers, public health workers, and more. His feast day is November 3.